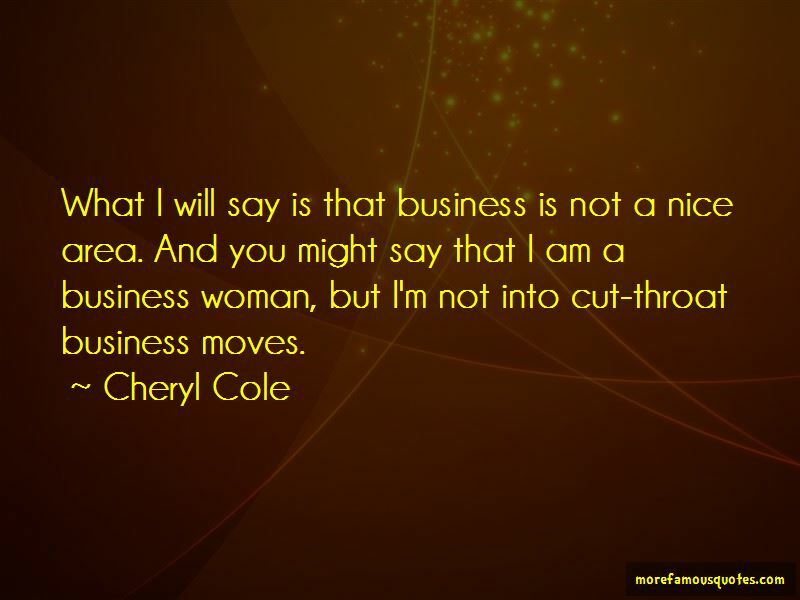 Enjoy the top 37 famous quotes, sayings and quotations by Cheryl Cole. Sisterhood is important to me. I don't trust anybody in my life except my mother and my dogs. I'm from a big family. I've got 10 nieces and nephews. My privacy is very intentional. I'm not one of those people who holds a grudge about anything. Want to see more pictures of Cheryl Cole quotes? 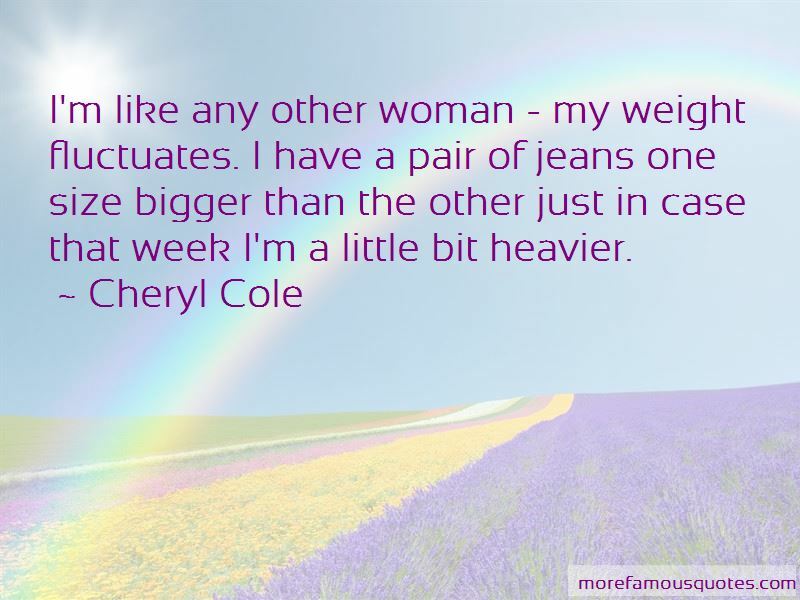 Click on image of Cheryl Cole quotes to view full size.